Telugu, with dubbing in multiple languages, with English subtitles available. People come in to watch 'Baahubali 2 ' for different reasons. Some have no clue what's going on, dragged in by their friends who became fans of the first blockbuster film. Others, their heads done in by swirling tertiary-level conspiracy theories about why the hero was treacherously killed in the first instalment, expect no action sequences at all but rather CIA-NSA-FBI-style back-to-back scenes of intrigue, stealth and chicanery. "Baahubali : The Beginning", set in ancient India, told the story of a great darling of the masses whose throne, wife and life are all lost in a spiral of betrayal and whose son then rises from exile to reclaim the crowd-cheering legacy of the great 'Baahubali'. Made with Rs.180 crore and then going to gross Rs.650 crore (US$110 million), it rocked all kinds of rafters , with "Baahubali : The Conclusion" capitalizing on the hoopla by being sold to the market for Rs.500 crore even before release. So does it cut the royal cake satisfactorily considering the heavy expections weighting its sword ? 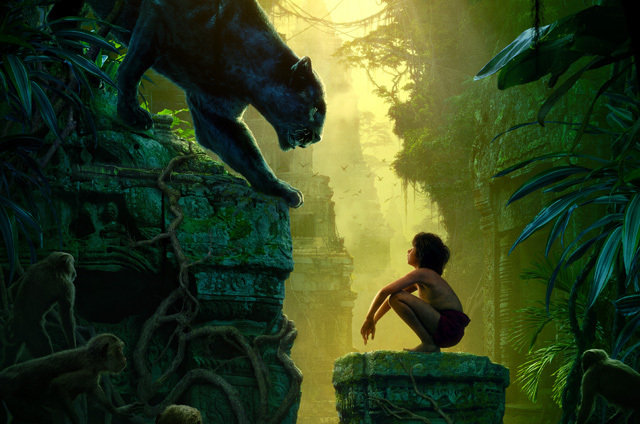 The good news is that it does indeed, with director and co-writer S.S Rajamouli offering something for everyone, and thus audaciously fulfilling the promise advanced in the first movie. The former film's biggest asset was the lavishly mounted , strongly executed battle sequence in the second half , the likes of which was unattempted before in Indian cinema. Bursts of boiling drama aside, Rajamouli's uses his forte in imaginatively choreographed action direction to power much of the second film. An early sequence starring a marauding elephant is mostly hot air, but the narration quickly recoups. A boar hunt is not extraordinary but Rajamouli uses a cheeky story-track of stealth and competition to keep the sequence whirring along. Then a horde of fire-horned bulls and how Baahubali deals with that rampage again makes for engaging viewing. The action peaks with a thrillingly choreographed "three-arrow" firing sequence where the hero launches a brave-heart counter-attack, while simultaneously firing much more potent darts into the heart of his poignantly impressed heroine whom he saves from doom. The intermission is even more special, using indirect action to drum up a mystically powerful sequence. The climactic fight loses some steam in the very last stages and the film's last scenes seem hurried in their conclusion but by then, like an inspired charioteer driving his megalithic carriage past every storm and cataclysm, Rajamouli has reached the finish line in one piece. So we have Mahendra Baahubali (Prabhas) arising from the provinces to dazzle the public and reclaim his throne in the great kingdom of Mahismati. The flashback shows us how his father, the original Baahubali (Prabhas in a double-role), a great and noble fighter relinquishes his throne and meets his downfall in a whirlpool of treachery. Junior Baahubali's mother Devasana (Anushka Shetty) spends twenty-five years enslaved in chains in the palace courtyard. Evil King Bhallaldeva (Rana Dugabatti) presides over this unholy state of the nation , a man so wicked that he uses his majestically commanding mother Sivagami (Ramya Krishnan) to achieve his ultimate goal while secretly considering her all along as just another disposable commodity. The script to its credit somehows rolls on as a juggernaut, but intricate detailing of characters is sacrificed at the altar of booming drama. Ramya Krishnan, aging but still voluptuously smoldering , is again powerful as the imposing royal mother Sivagami but the script, after parading her all along as a wise lady, then makes her eminently foolish by making her instantly select a queen for Bhallaldeva, purely going by the bride's beauteous looks alone. Wouldn't any sensible royal matriarch, especially from what we have seen of Sivagami's mind, do a careful double check of her daughter-in-law's persona before anointing her the queen of such a powerful king? Sivagami never quite salvages her mental terrain after that initial blunder. In her enacting of the younger Devasena, Anushka Shetty dazzles as the fearlessly outspoken princess but her character becomes so heedless with lacerating honesty that it diminishes the diplomatic intelligence of that aristocratic role. That same shortage of cautionary smarts afflicts Baauhubali who nonetheless is portrayed by Prabhas with impressive shades of gallantry, charm and world-beating fight-skills. He's better in channelling the screen presence of the first Baahubali than the second-gen scion. It is easy to forget the simple but powerful villainy spewing from the snarling, tall, imposingly muscled figure essayed by Rana Duggbatti. This entire gang of marauding, uniformly careless characters, provides Rajamouli with ample ammunition to blow the proceedings to kingdom come. As for Tamanna, she made little impact in the first film and here with much fewer scenes, she barely registers -- a pretty face lost in the crowd of equally beautiful but dramatically better actresses. Which brings us to that crazy thing called "subtlety". You are gravely mistaken if you expect to find it in this opus. Afraid again that audiences will forget his name , Rajamouli rubber-stamps it on the film's last narrative frame (doing one better than what he did in Part 1 where it was stamped on the film's title at the end). The 'Great Indian Filmy Pathos' shot of the ravaged but proudly hopeful mother who awaits her avenging son, and heavy-hearted gazes at the teary-eyed public who await their great saviour, again make their distinguished appearance here. When Rajamouli jettisons this crudity and elects to blend indirect gesture into his habitual power-hitting, the effect is vastly better as in the scene where the gathered soldiers and public thump the ground to show their solidarity with the second-in-command rather than the first. The cascade of its awesome consequences , both physical and symbolic, is a fantastic example of powerful frisson-generating film-making. 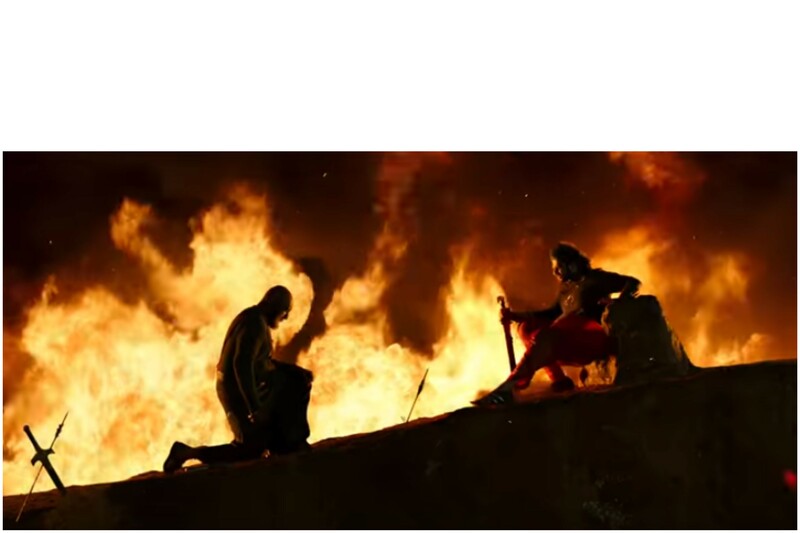 In romance, despite the severe shortage of genuinely tender or quietly seductive emotion, there survive some scenes where real romantic effect comes through, as in shots of Devayani looking on at the lion-hearted Baahubali as he emerges from his disguise to gallantly shield her from attacking hordes. One wishes Baahubali The Conclusion's larger framework of grand action and high-strung drama had less of the seemingly small but still important mis-steps. We see imaginative tactics of tall palm trees being pulled back like catapults and then launching groups of soldiers who arrange their shields tightly all around to form a barrel which safely flies past the arrows and lands on the forts. Neat trick admittedly but the scenes show many of them landing feet first ! It's a fantasy film yes, but there would have been no harm in showing the barrels hitting the ground by rolling first to cushion the landing impact, rather than the body-shattering move of landing feet first. We hear the evil king Bhallaladeva being addressed 'Bhalla' many times - whether it was uttered 'Bhallal" or 'Bhalla' it sure sounds more like the second pronunciation. 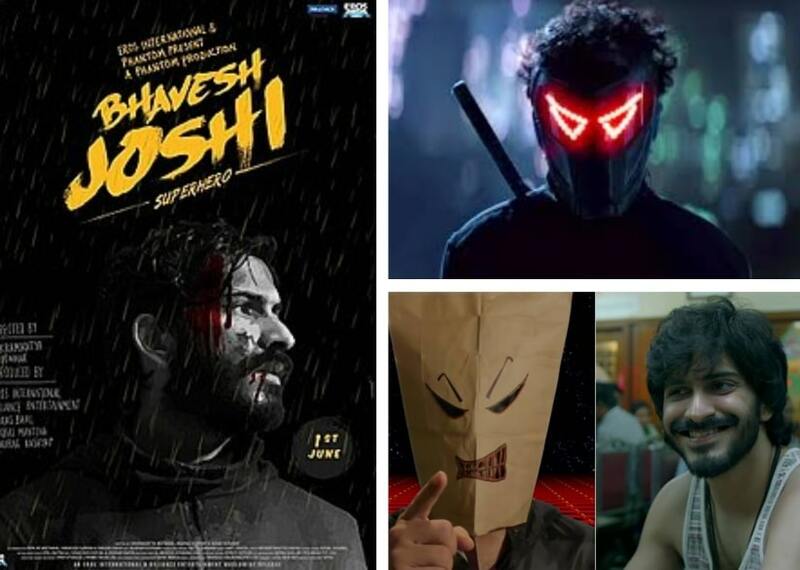 Though dubbled in many Indian languages with Hindi being the most important dubbing market, this is a movie full of South Indian artistes, and calling the villain the Punjabi-sounding 'Bhalla' is not a smart ethnic move however trivial this concern may seem. Rajamouli knows his overall audience goes for the bigger effect and he ploughs on with giant steps crushing concerns of delicacy. In a massive court with a full audience, a man is suddenly beheaded. I thought this scene was shamelessly gratuitous rather than being plain bad, but the audience around me thought neither - with gasps of admiration and even some vocalized admirations heard all around. Heads falling off after being severed , in not just one but multiple instances, has never before been shown directly like this in blockbuster Indian cinema. I'm not praising it , nor am I damning it nor am I fence-sitting. Rather I see it as how much Rajamouli is able to make his audience go along with him for this ride. Sabu Cyril's art direction, constrained by paucity of a truly unshackled, mind-popping vision (the director is also to blame here, see Santhanam's work in Selvaraghavan's "Aayirathil Oruvan" to cite a a more redolent example), constructs overly sanitized towering ornate sets which reach their acme in a truly imperial, massive palatial court where a pregnant Devasana walks through. MM Kreem's music is the biggest weakpoint - forgettable rather than bad. In the background score, he somehow avoids disappointment but the songs are sadly lacklustre - how much more exciting would this whole Indian package have been had the songs been more of a melodic hoot. Tasked with cinematographing complex awe-evoking battle sequences never before attempted in Indian cinema, Senthil Kumar satisfies for the most part. 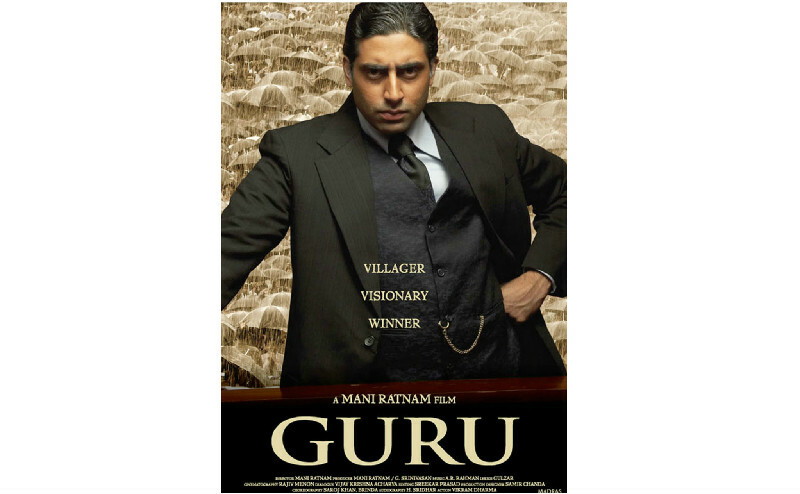 In pulling off challenging gliding and tracking shots, his camera is not ultra-smooth but in the formidable mission of capturing large-scale frenetic action which would be beyond the ability of many of his compatriot lensers, he succeeds commendably, recording the carnage with clarity and dynamism. As a reviewer, I'm happy to populate this whole review with my exclusive opinion but , Dear Reader, allow me to point out the audience reaction I witnessed. It is not that important that there were many whistles in the Auckland first-day show I attended (Indian theatres would have been far more boisterous with yells, wolf-whistles, thumping and whatnot). Of more significance is that when the cinematography slows down for the shot of the ruptured carriage occupying the whole screen with the enraged Bhallaladeva poised with a spear from his besieged seat while the screen's other side shows Baahubali landing with a mighty jump crushing the heads of the harnessed bulls, one of my lady friends sitting nearby said 'That's a nice shot!'. She usually likes films like 'Dear Zindagi' , so if Rajamouli could interest her with his visual composition in the midst of hellish battle, I suspect he's got most of his market cornered. Aside from the fact that the film's investors will not have to work again for the rest of their lives, I'll leave the box-office number-crunching to the dalaals who can count great but lack the brain to differentiate commerce from cinema. But they don't need to scratch their heads here because an avant-garde narrative was never the main driver for this modern primal picture. S.S Rajamouli made the two-part opus so that he could harvest some ideas from our handy cornucopia of magnificent mythology, and snowball them into a grand unashamed explosion of myth and cinema hitherto unwitnessed in Indian films. Even if he'd released this only in France or Finland , I suspect it would have still clicked. With his command over large-scale technical logistics and ensuring a story that almost always hits its narrative turns strongly, Rajamouli has fully accomplished the landmark act of shaking up the scope of the Indian blockbuster - we wouldn't be one bit surprised if Aamir, Shah Rukh and Salman are now doing respective team-huddles on how to pull off a 'Khan-Bali'.